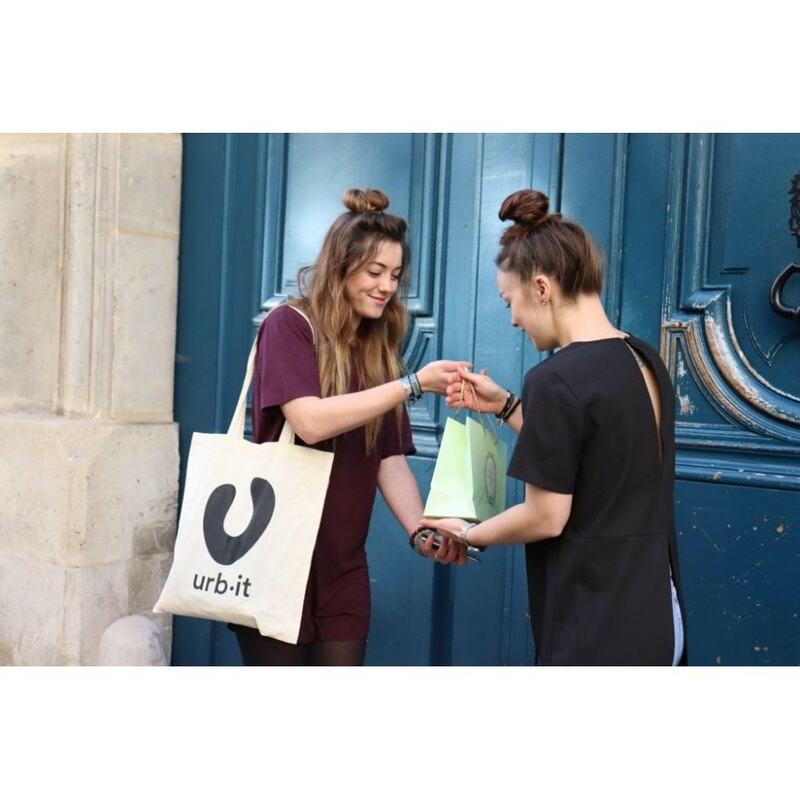 Urb-it is an eco-friendly delivery solution. Our Urbers only walk and use public transportation, and they are dressed casually. This allows to respect the products from the picking point to the dedicated customer. 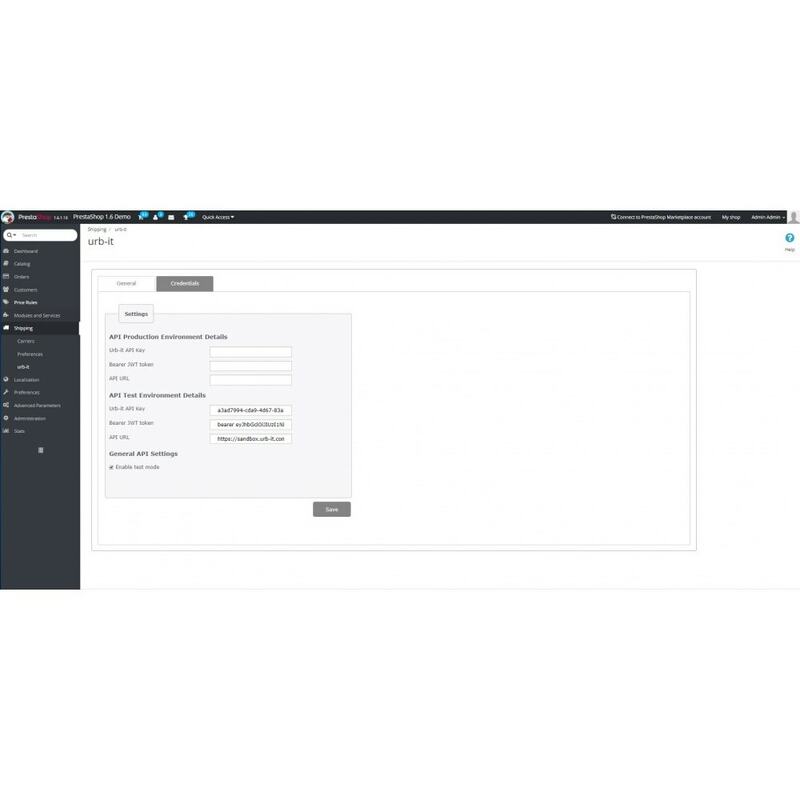 This delivery option is very easy to integrate on your e-commerce website, thanks to the module we have developed. It will help you increase your e-commerce sales. Attract and convert new customers, differentiate yourself with a premium service and adapt your business and processes to new customer expectations. Integrate the Urb-it service on your website, as a white label or not, according to your strategy. The module provides a new kind of delivery service to your customers. Ship from store to your customers, where and when they want. You can easily set your own delivery costs or choose the Urb-it pricing. Now: Close deliveries can be done in one hour! Scheduled orders: Your customers can also schedule deliveries, up to six weeks accordignly to your opening hours. We are precise up to 5 minutes. 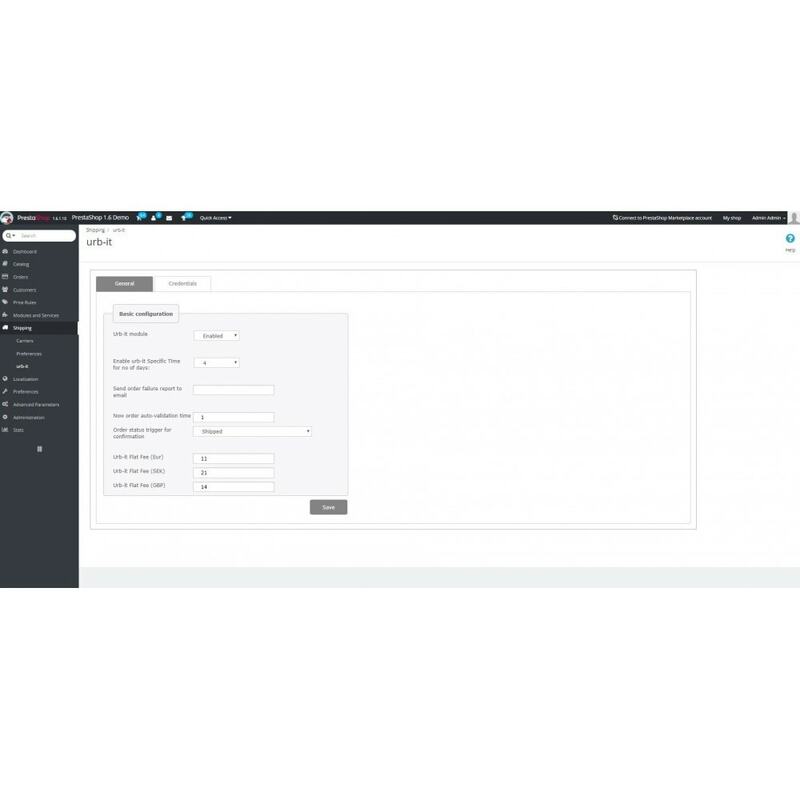 Easily create an automatic approval or set a manual validation for each Urb-it delivery. Available in Paris, London and Stockholm. The Urb-it solution and service allow you to respond to your clients' needs, immediately (in about an hour), according to your store's opening hours. Your clients will not have to wait for days to receive their purchase, at a time slot and on a day they have not chosen. 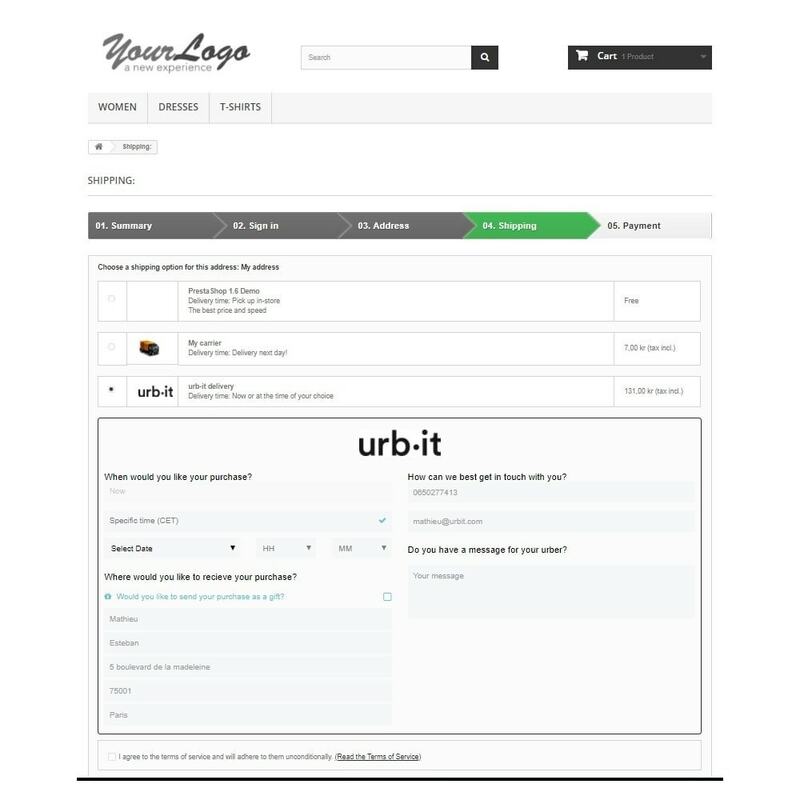 The Urb-it service will allow you to convert many online sales. Make your business stand out responding to new customer expectations and habits who are longing for more freedom and flexibility in a fast moving environment. With Urb-it you can be sure that your client will be taken care of the same way as if they were in your store, from purchasing to the payment step and until they are handed over their products. Urb-it is available in the back-office of PrestaShop! Installing our module is fast and easy.